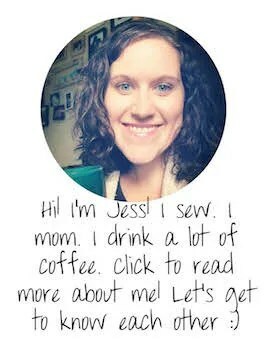 We’re preparing for baby number five over here, and while we have most of the big things, there are a few things I’ve had on my to-make list. 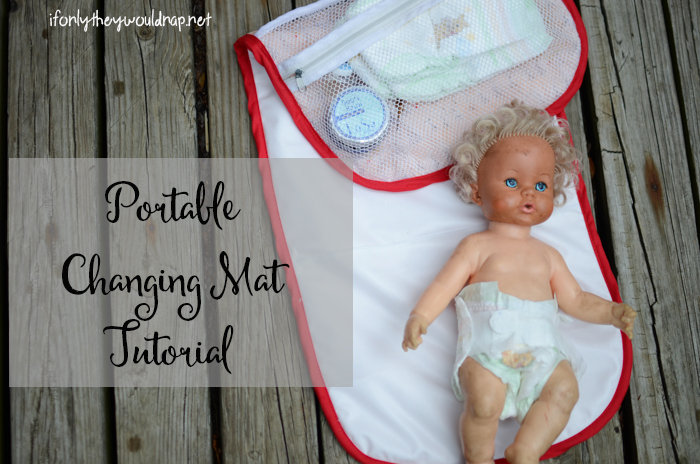 Somewhere along the line, I lost our portable diaper changing mat, and I really missed it with my fourth baby! And since you spend about thirty trillion hours changing a baby’s diapers, I had to make a new one. I just hit my third trimester, and I’m in full baby prep. 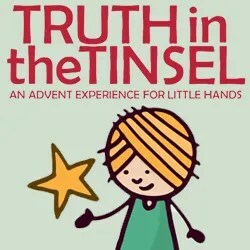 I still have a ways to go before baby arrives, but you just never know when he will arrive! So I’m stocking up on everything we might need: clean onesies, pacifiers, nursing pads, and of course, DIAPERS! Walmart Neighborhood Market has everything we need for baby and more. 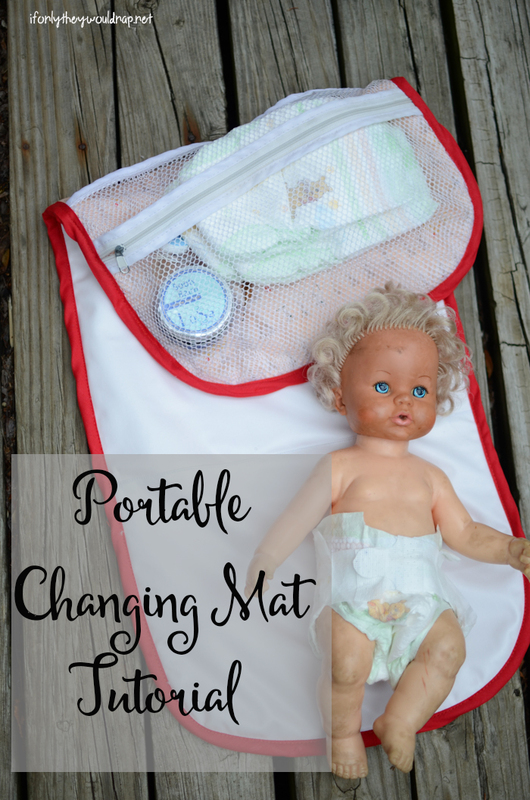 When it comes to a portable changing pad, I wanted to have something that I could grab from my diaper bag and have everything I need. 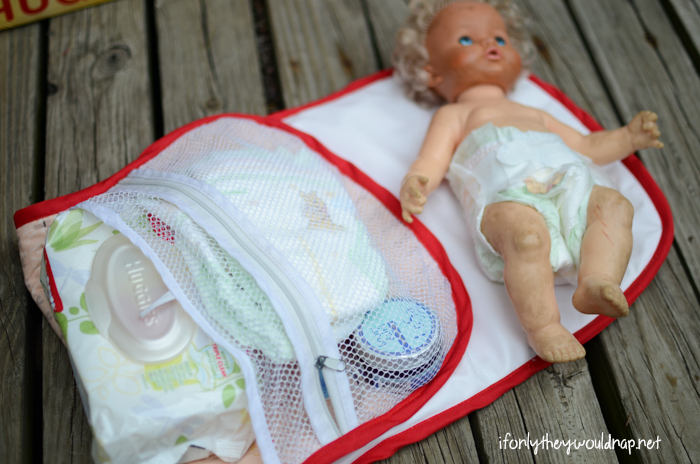 I don’t always like to take the diaper bag everywhere, so having a pocket for diapers and wipes was very important to me. 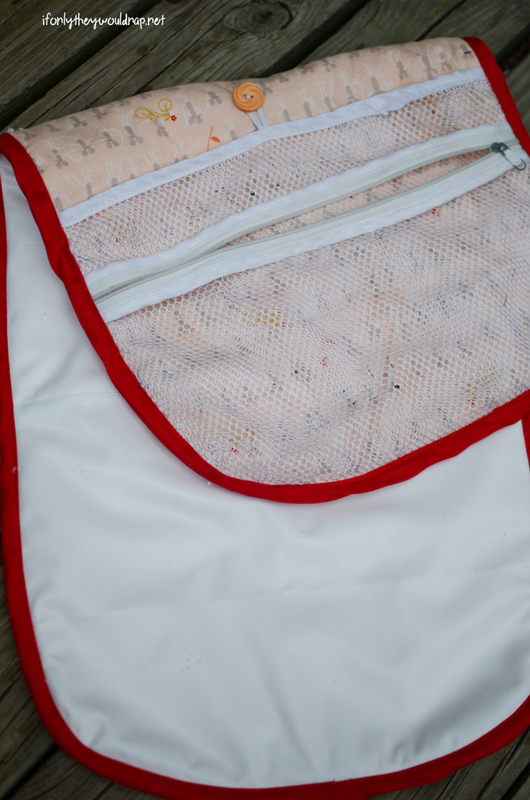 One side of the changing mat is waterproof PUL (I also used that when making this wet bag), the other is cotton, with a layer of fleece in between. 1/2in wide double fold bias tape, approx. 66in. 1. 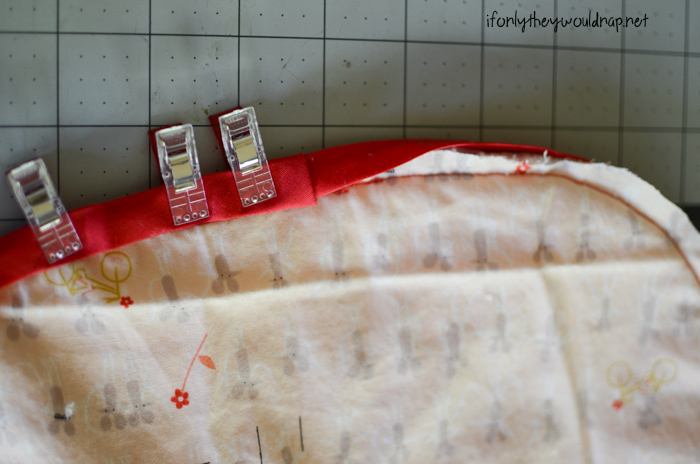 Cut your three pieces of fabric to about 29x12in. 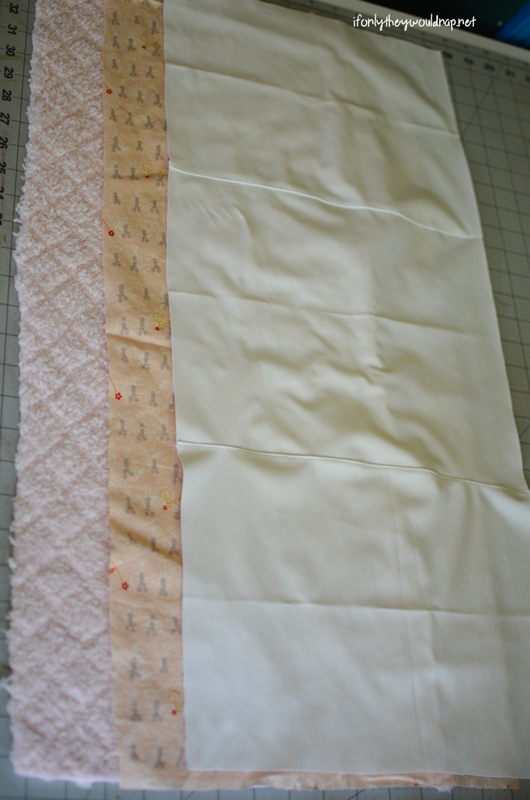 My PUL was not long enough, so I pieced it together to get my desired length. 3. Decide where you want your snaps to go – these will hold your mat closed. Unfold one third and mark where you’ll place your snaps. 4. Apply your snaps. 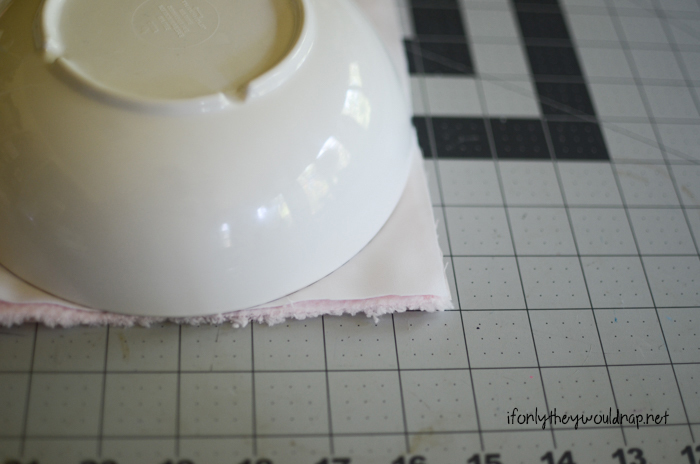 The snap in the PUL layer should ONLY go through the PUL. The snap on the cotton should ONLY go through cotton and fleece. 5. 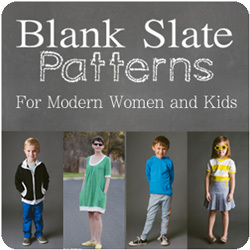 Round out the four corners of ALL layers. 6. 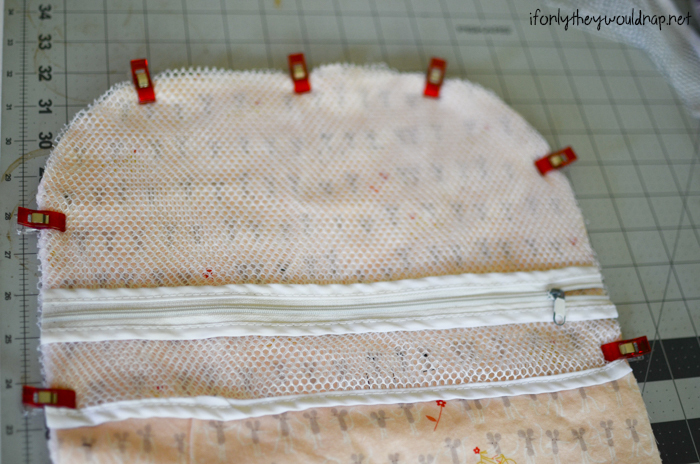 Clip or pin the layers together. 8. 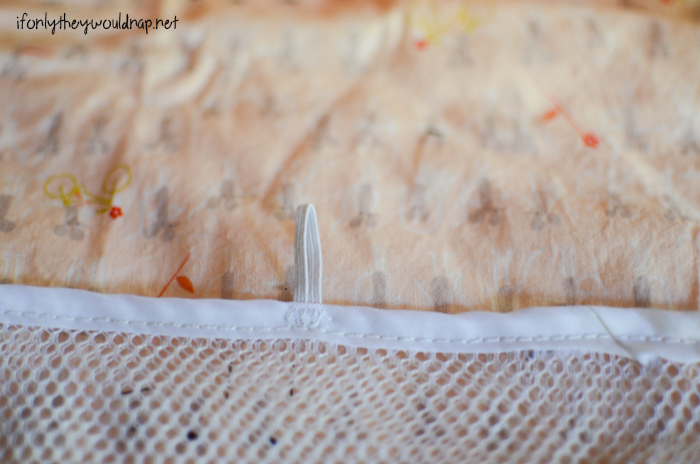 Lay the lingerie bag down on top of the cotton side of your mat – the end WITHOUT the snap. Cut around the edges to round it to the same shape. 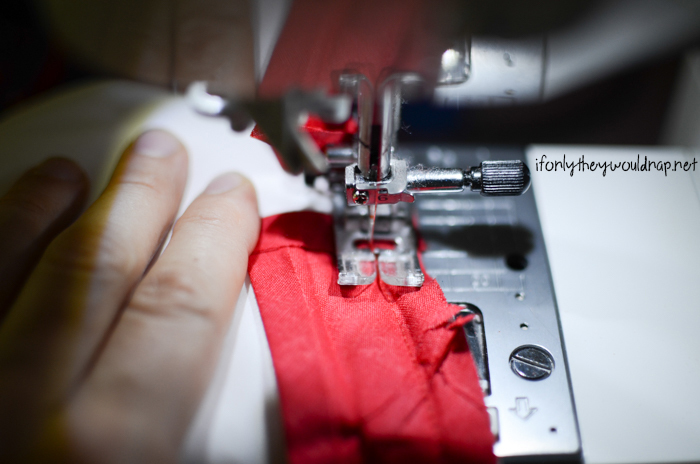 You will cut off a small bit of the zipper on each side, so make sure your zipper is open slightly. 10. 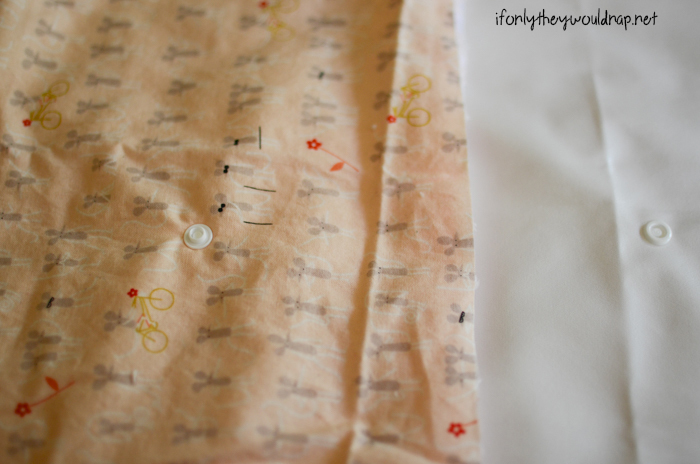 Hand sew one button onto the cotton/fleece fabrics. 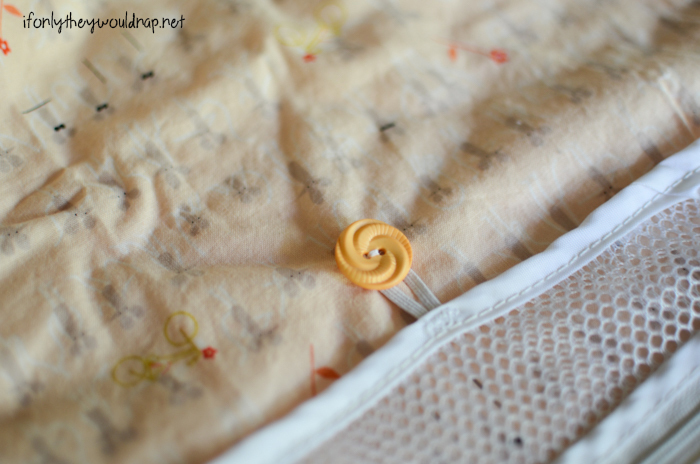 Do NOT sew through to the PUL. 11. 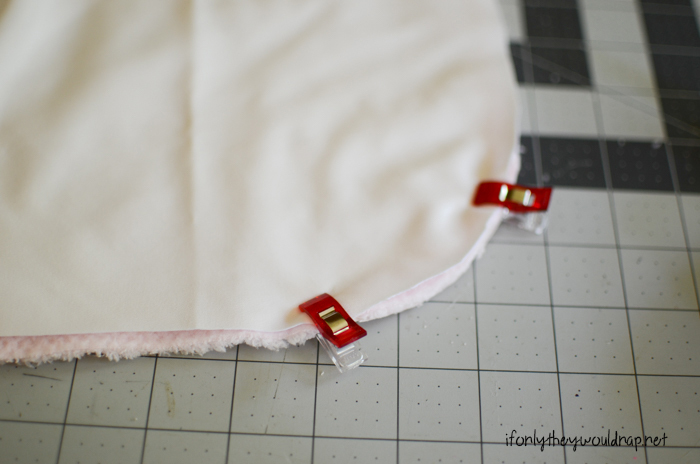 Now begin sewing on the bias tape around the edges. The bias tape and the mat should be right sides together. 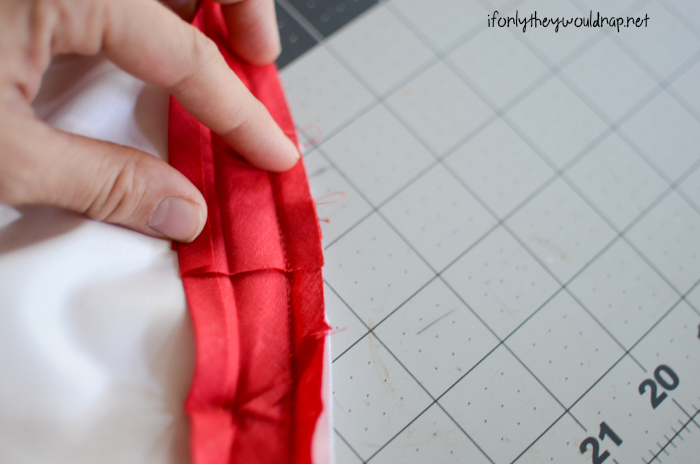 Fold 1/4in of your bias tape back as shown, and begin stitching it down along the first fold. 12. 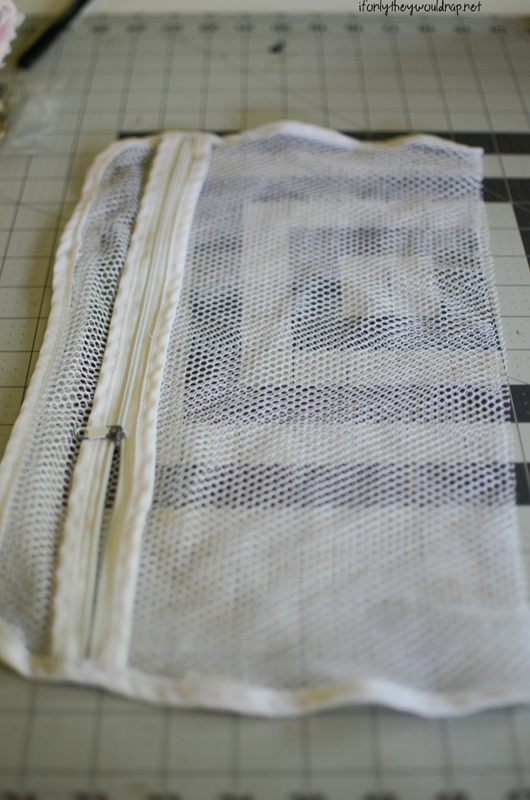 Sew all the way around, taking care to sew the edges of the lingerie bag too, until the ends of the bias tape overlap 1/4-1/2in. 13. 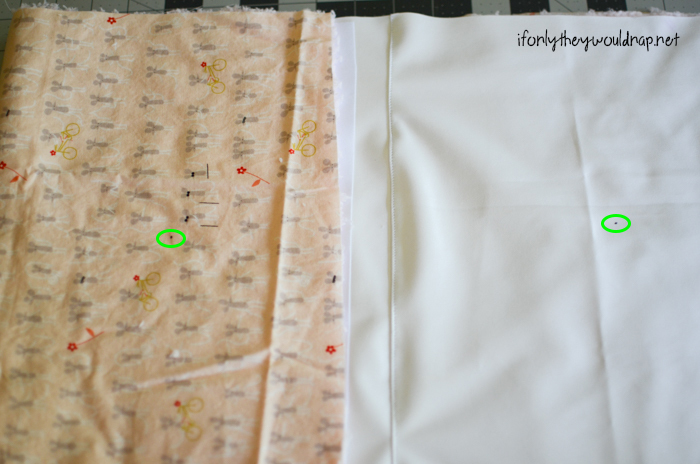 Now fold the bias tape over the raw edge of the mat, clipping or pinning it together. Stitch it down carefully. 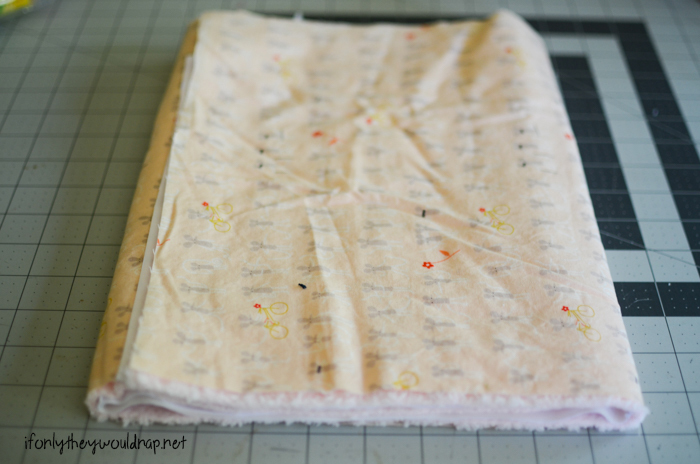 Now you have a changing mat with two pockets, ready to be stuffed! 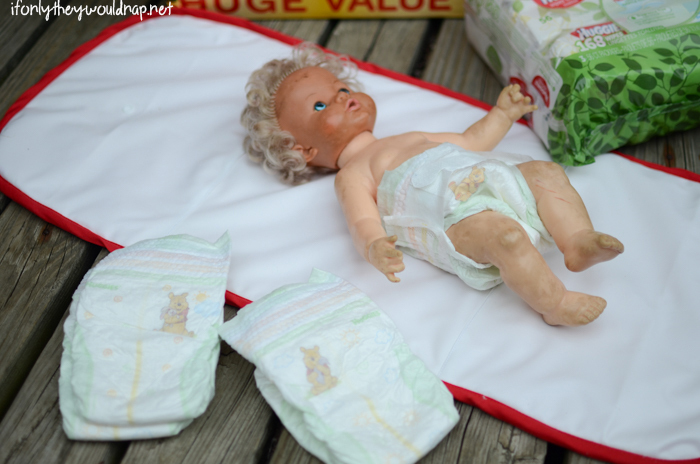 Here it is, folded up and stuffed to the max with Huggies diapers, Huggies wipes, and anything else we might need. 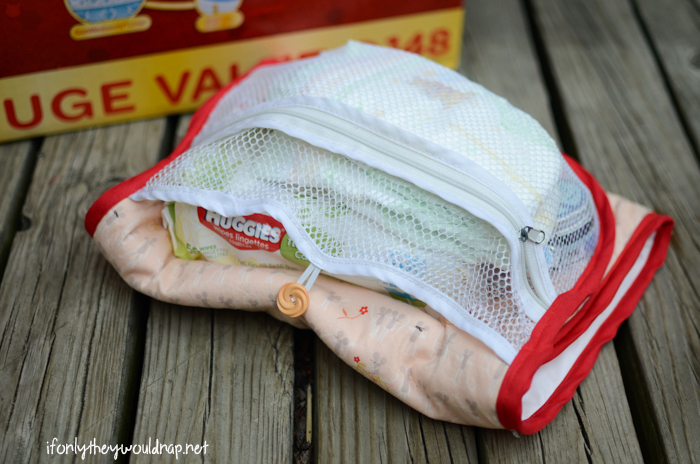 Over the years, we’ve used just about every type of Huggies diaper there is – we currently have kids wearing Good Nites to bed and one nearly-completely-but-not-entirely potty trained kiddo using the occasional Pull-Ups. And in a few months, we’ll be adding a newborn to the mix. Goodness…. so. many. diapers. I’m so thankful for diaper coupons!! Your Walmart Neighborhood Market has coupons for Huggies Diapers and Wipes, because with as many diapers as these babies use, we could all use a few coupons! But Walmart Neighborhood Markets have great prices to begin with, so the coupons are a bonus. I forgot how teeny baby diapers are! Eek!! I’m so glad I have a portable changing mat again! 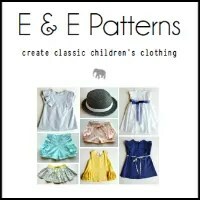 It will be perfect for throwing in the diaper bag or stroller and giving me a nice clean, soft surface to change baby wherever we are. 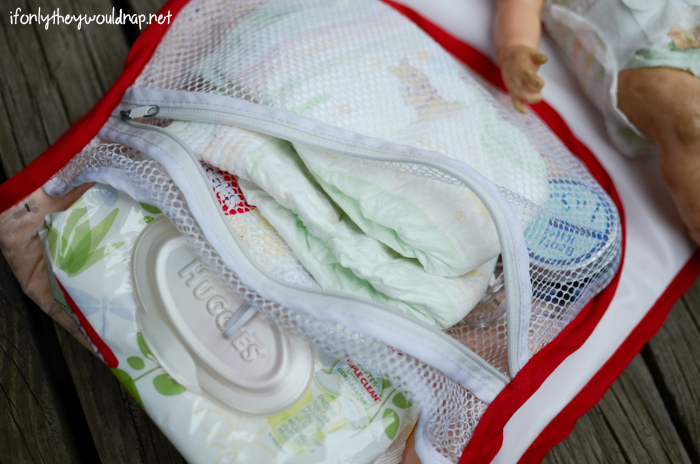 I love that I can stock up on all our baby diapering needs at Walmart Neighborhood Market, grab GoodNites for our bigger boys, and find whatever else we might need for all the kiddos – all at the same spot. 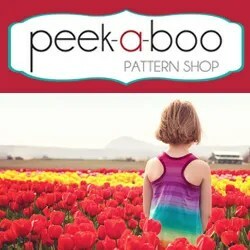 One stop shopping is a busy mama’s dream! Before I know it, there will be a real baby lying on that mat! What a great tutorial!! I used Huggies for all my babies and those teeny tiny newborn diapers are the cutest!! 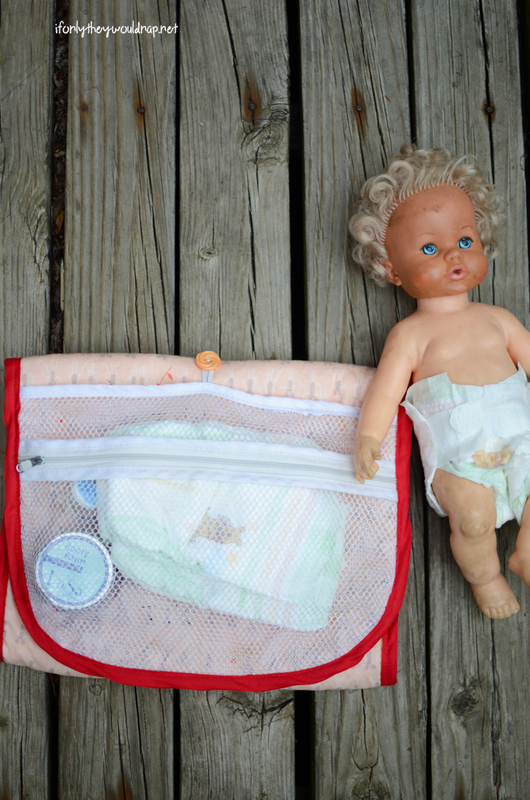 Also – was this your childhood dolly? I think I had the exact same one – her name was Shauna. haha. Thanks for the tutorial, but what is PUL ? Some kind of plastic fabric or what? Can I find it in Sweden?